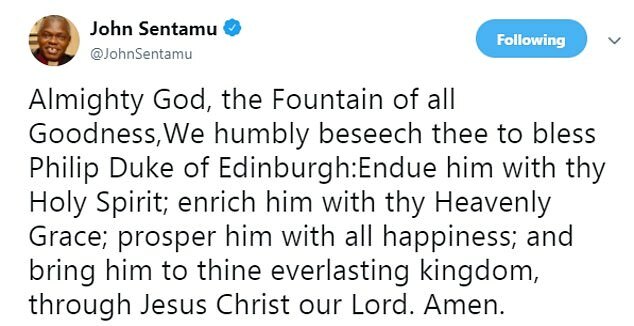 Once it was confirmed that the Duke of Edinburgh was alive and well, it didn’t take long for admirers to crack jokes on social media. 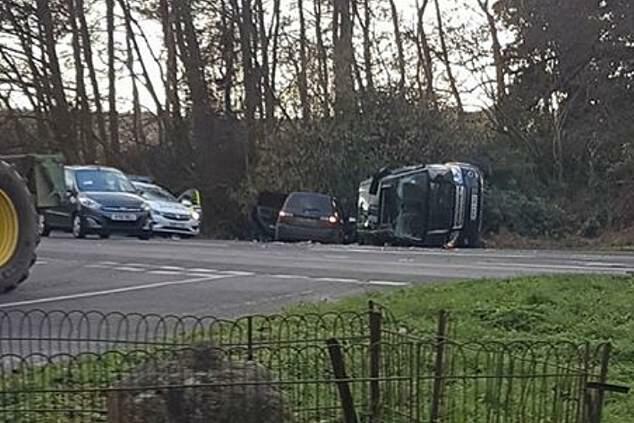 Prince Philip, 97, was behind the wheel of his black Land Rover when it slammed into another car as he was pulling out onto the A149 at around 3pm. 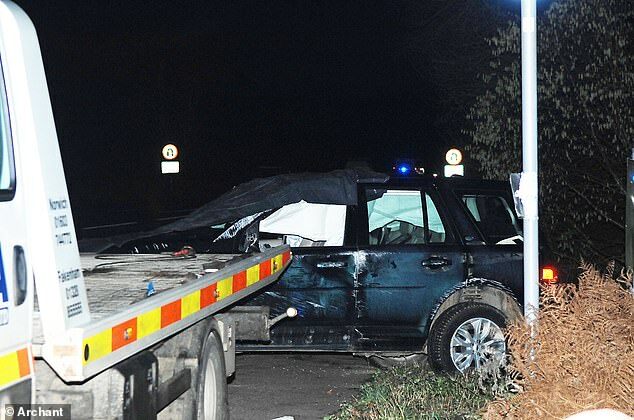 Neither the duke nor his protection officer were hurt, while two people in the other car had minor injuries. 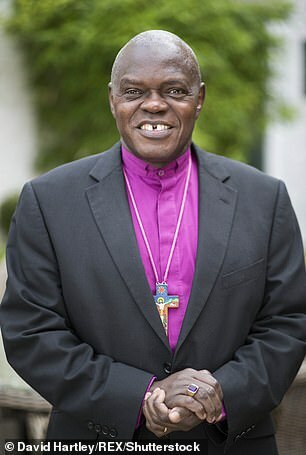 Meanwhile Archbishop of York John Sentamu has tweeted his prayers for the Duke. Norfolk Police said officers were called to the Sandringham Estate shortly before 3pm ‘following reports of a collision involving two cars’. Police and ambulance crews attended and two people in one of the vehicles suffered minor injuries. 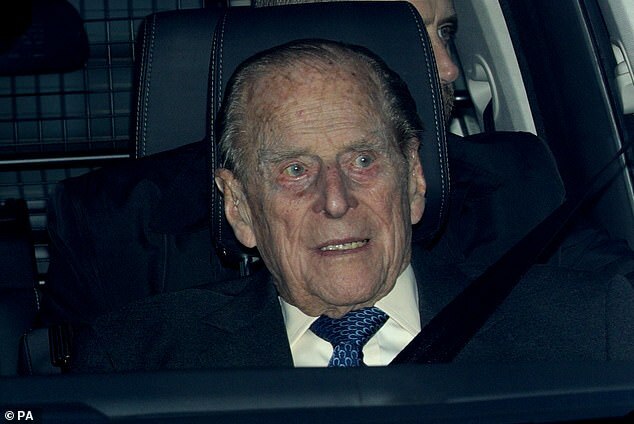 The duke was seen by a doctor at his medical facilities on the Sandringham Estate following the crash as a precaution but was given the all clear. He is no stranger to the driving seat, and was seen with very famous passengers in a Range Rover in 2016. In 2017, he joked how the rough and tumble of carriage driving left his ‘Balmoral dog cart’ smashed up regularly. 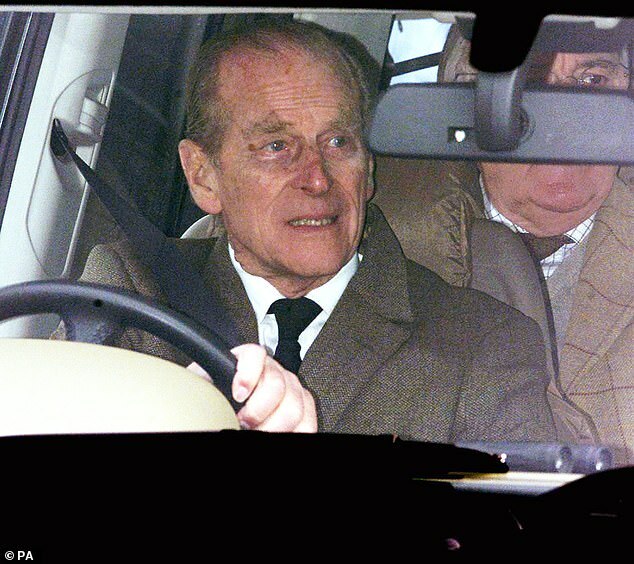 Only one person can tell Philip to stop driving but will the Queen?